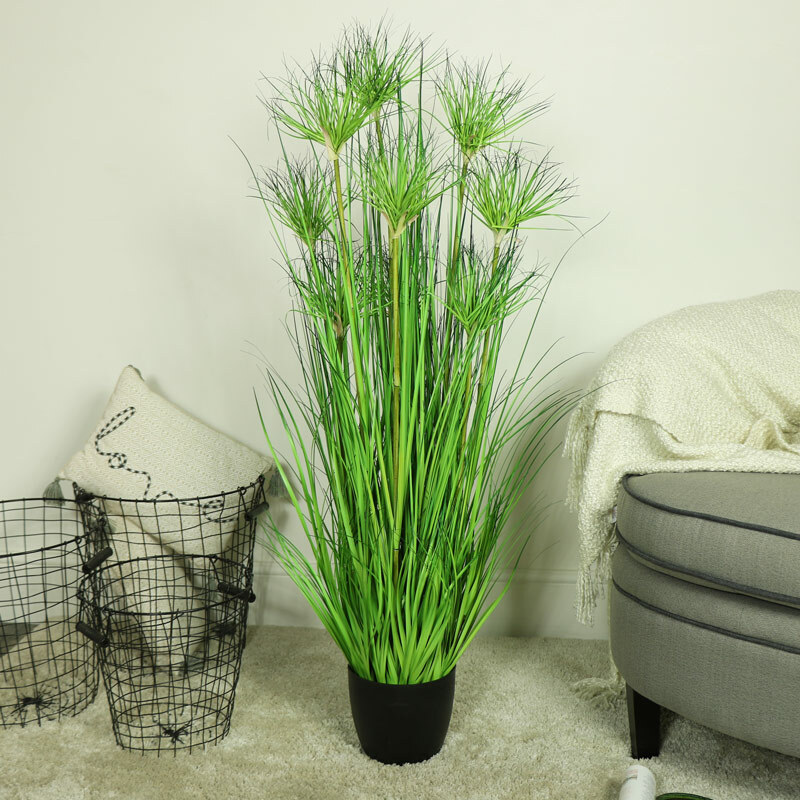 Tall artificial green water bamboo plant in black pot. Realistic looking greenery for a natural, botanical home decor look. Perfect for adding some natural interior styling, ideal for displaying in the living room or hallway. 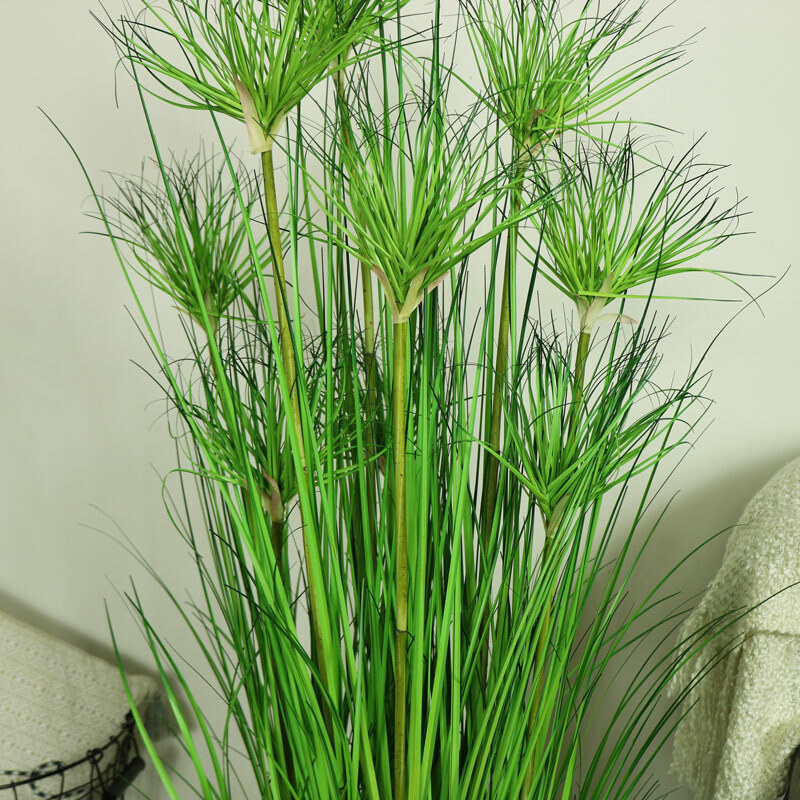 We have a great selection of artificial plants and flowers to choose from. 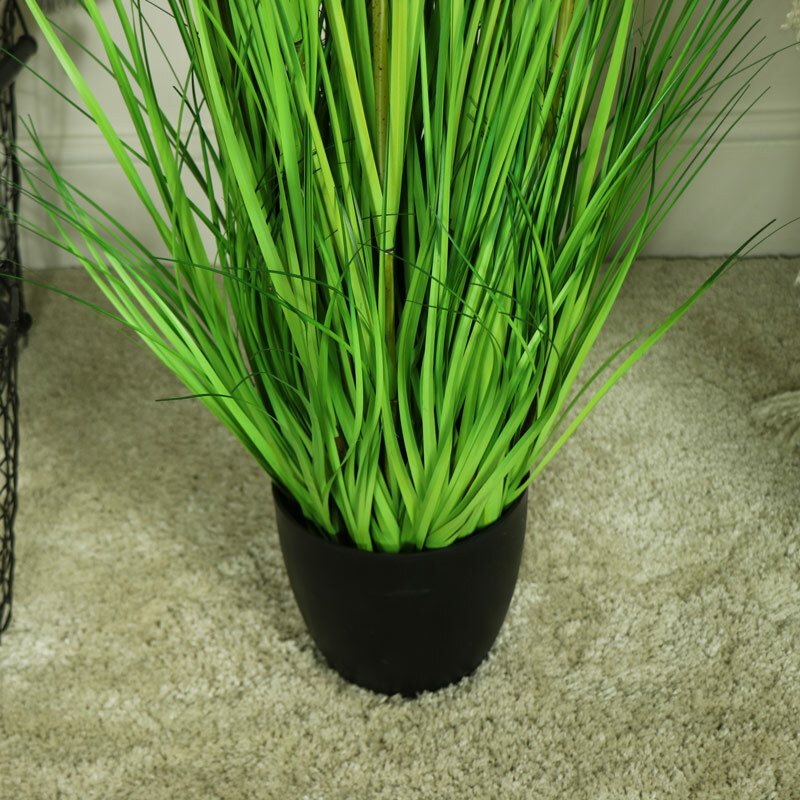 Tall artificial green water bamboo plant in black pot. Realistic looking greenery for a natural, botanical home decor look. Perfect for adding some natural interior styling, ideal for displaying in the living room or hallway. We have a great selection of artificial plants and flowers to choose from.